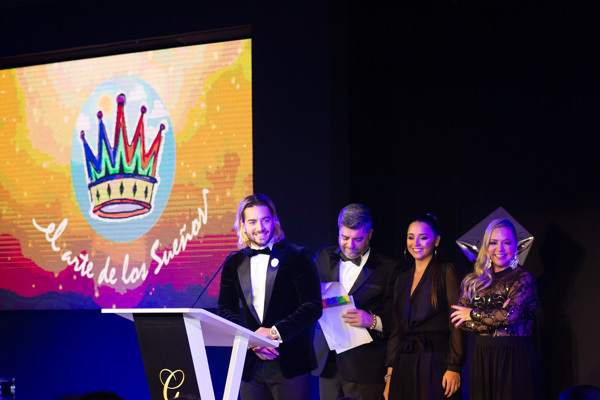 El Arte De Los Sueños was founded by multi-award winning singer / songwriter MALUMA. His foundation works tirelessly to positively change the future of Colombia’s most vulnerable children and young adolescents by helping them achieve their dreams through the arts developing and funding various successful community focused programs. By turning dreams into reality they will change the lives of many of Colombia’s youth by giving them brighter futures thus creating stronger communities in Medellin and beyond.